∼ December ∼ 20 ∼ Eternity For Men! Ladies, if you are still having a hard time deciding what to get your man for Christmas, I have the perfect solution! Calvin Klein’s Eternity For Men is DELICIOUS! It’s actually kind of a gift for him and for you seeing as how you will be sniffing the benefits! I bought a bottle for my husband last year for our Anniversary and I just love walking into the bathroom after he has finished getting ready. The crispy clean, masculine scent lingers in the air long after he has left for work. It is also one of the reasons I am constantly caught stealing his hoodies. They smell like him and I love that! Chris has had his 6.7 ounce bottle for over a year now and has only gone through about half of it. He uses it every day so that goes to show you that it will last quite a while. 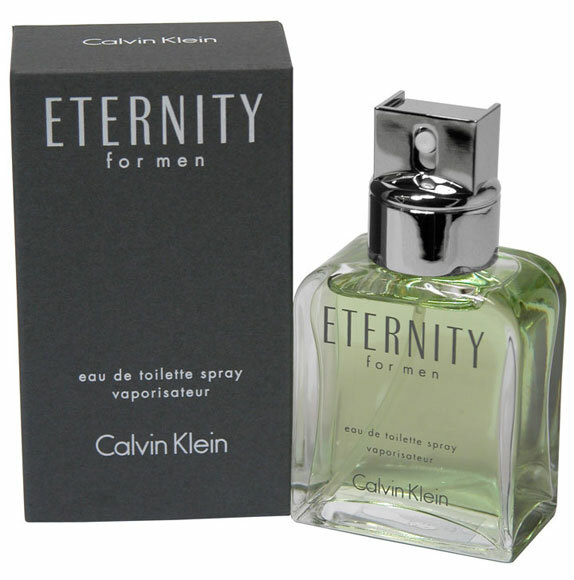 Cologne is always a really great “man gift” and Eternity is definitely a classic favorite. OMG OBSESSED!